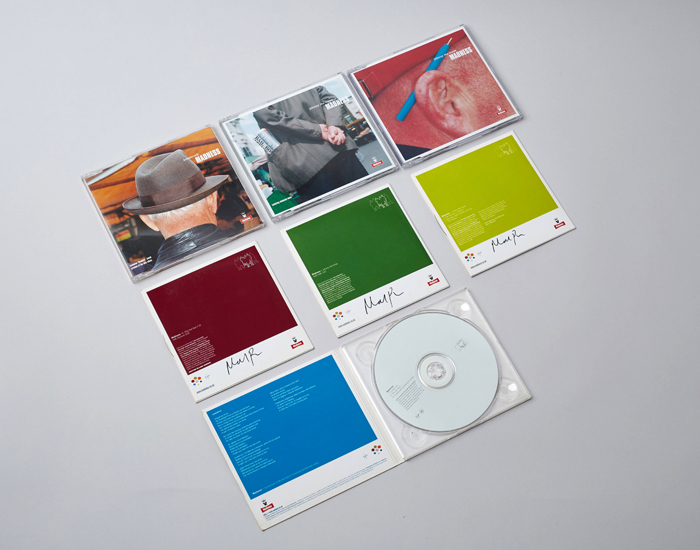 Design and art direction for Virgin Records, working with the renowned photographer, Martin Parr. Having commissioned Martin, we set off around the Camden area of London to photograph, 'shops', 'environments' and 'backs of heads'. The results we used across an entire campaign which featured lots of different elements.